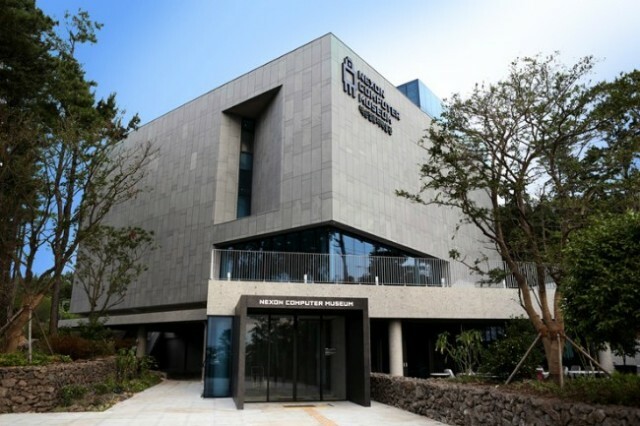 Jeju Museum of Art is located just outside Shin Jeju and as such there are a ton of great places that you can visit nearby. To help you decide where to go, here are our top four places to visit near to Jeju Museum of Art. The best thing about the location of the museum is that it is close to a lot of nature. Gwangi Oreum and Halla Arboretum are both nearby and are both great places to go for a stroll. Alternatively, if you have been inspired by the museum of art and want to visit another museum then Nexon Computer Museum comes highly recommended. Located near to Gwangi Oreum (광이오름), Halla Arboretum boasts of more than 1,000 different species of plant. Its theme gardens include a bamboo garden, a herb garden, and an Endemic and Rare Woody Plants Garden. It is a really popular place due to its proximity to the city and to Jeju International Airport and it is a great place to take a walk due to its clean air. Greenhouse and Natural Ecology Experience Exhibition Hall: 9 a.m. - 6 p.m. Outdoor: 24 hours although no lighting after 11 p.m.
Nexon Computer Museum displays an impressive collection of computers from throughout history. It also provides many opportunities for visitors to use these computers and play retro games on them. The museum showcases approximately 1,800 items with highlights including a first-generation Apple computer and collectible classic arcade games. It also has a cafe that sells a popular keyboard-shaped waffle. The museum is located near to Halla Arboretum so it is possible to enjoy both sites one after the other. If you need further information, please click the website below. To climb the oreum, you should first enter Halla Arboretum. It will then take 20 minutes to reach the summit from where you will be able to see Mt. Hallasan if the weather is good.